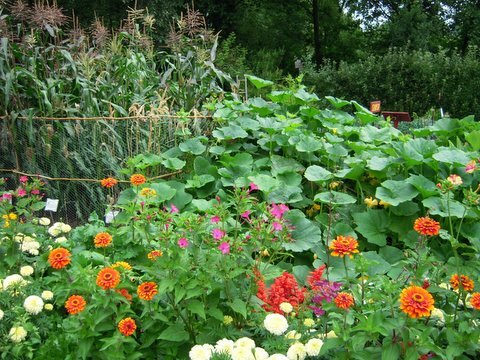 This entry was posted in Growing Things and tagged beneficial insects, companion planting, gardening, protection. Even I have grown mint in the past down in London. I was warned to grow it in a pot to stop it going wild BUT somehow it managed to escape …. ended up with mint EVERYWHERE. LoL.